Joel C. Kitchens is an American veterinarian and politician. Born in Washington, D.C., Kitchens received his bachelors and doctor of veterinary medicine degrees from Ohio State University. Kitchens lives in Sturgeon Bay, Wisconsin and is a Republican. He served on the Sturgeon Bay Board of Education and was President of the Sturgeon Bay School Board. 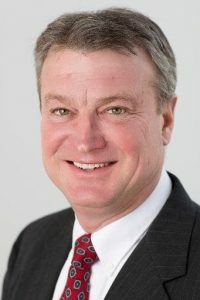 On November 4, 2014, Kitchens was elected to the Wisconsin State Assembly. Joel C. Kitchens of the Wisconsin State Assembly will review the Assembly process with our club.